Dances are an integral part of Indian culture. The variety of dance forms present in India is simply mind boggling, ranging from classical to folk. 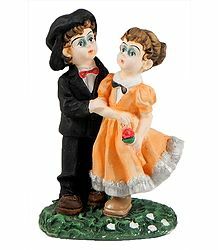 Our collection of dolls depicts some of these dances.